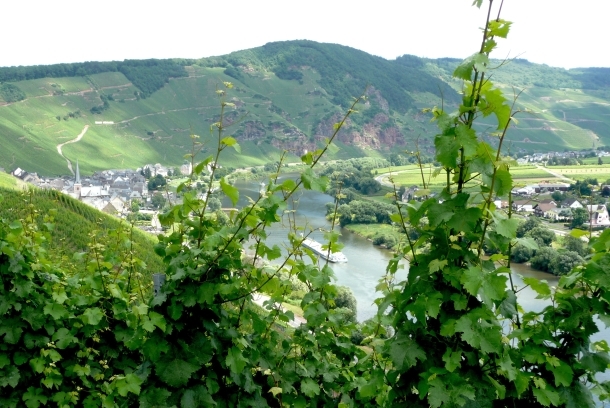 Regardless of whether you only want to stay for the weekend or an entire two weeks - the Mittelmosel, with its quaint wine-growing villages and its sunlit vineyards is always worth a trip. Our winery is the ideal starting point to explore this stunning region and its exquisite wines. Four comfortable guest rooms and a spacious holiday home are available for holidaymakers. Enjoy some relaxing days in a familiar atmosphere at your Winery Henn-Schwaab.